Important: The classes are subject to change due to inclement weather, tournament schedule, or other reasons. Please sign up for the classes you plan to attend. In case of class cancellations, you will be notified about the change. Group classes for session 4 (25 Feb2019 - 26 April 2019) have been updated. Please note there will be NO GROUP CLASS on 18 April 2019 due to spring break. Changes or cancellations can be made online at least 24 hours before the class start time. 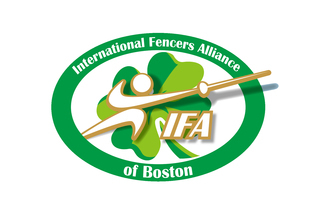 It is the fencer's responsibility to keep the class signup up-to-date. Sign up is allowed even after the class starts. There should be no participation in class without signup. There is no charge for the canceled class as long as the cancellation is made before the start of the class. In the no-show-and-no-tell situation, a class will be considered as "taken", and you will lose your opportunity for make up for that class.